Diabetes may be a daunting disease, but it can be manageable. Completely updated and revised in the new health guide format, this book offers people who have been diagnosed with the disease information to help them live with diabetes. 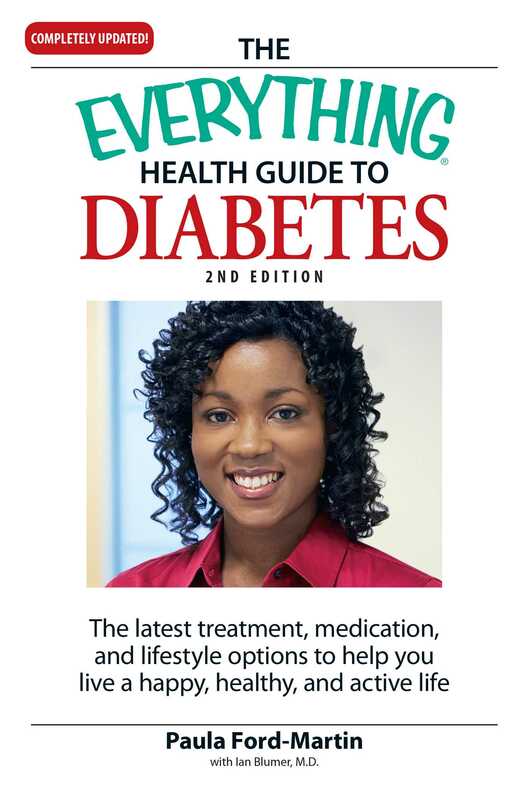 This professional handbook teaches readers to recognize signs and symptoms, monitor blood glucose levels, understand insulin types and quantities, select the right medication, and more. Written by an experienced health writer who runs a diabetes Web site, this sourcebook offers diabetes sufferers the information they need to live happy, healthy lives. This edition includes completely new material on the latest testing methods, risk factors and special considerations, and gestational and childhood diabetes.